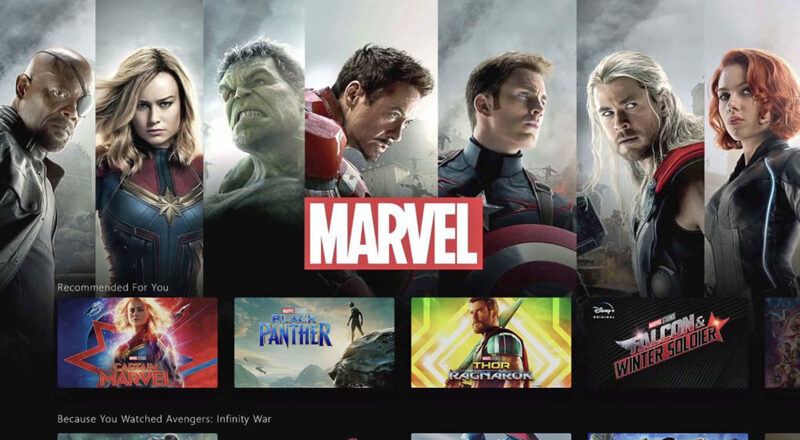 Disney has announced its new streaming service, to compete with the likes of Netflix, will be available around the world by 2021. 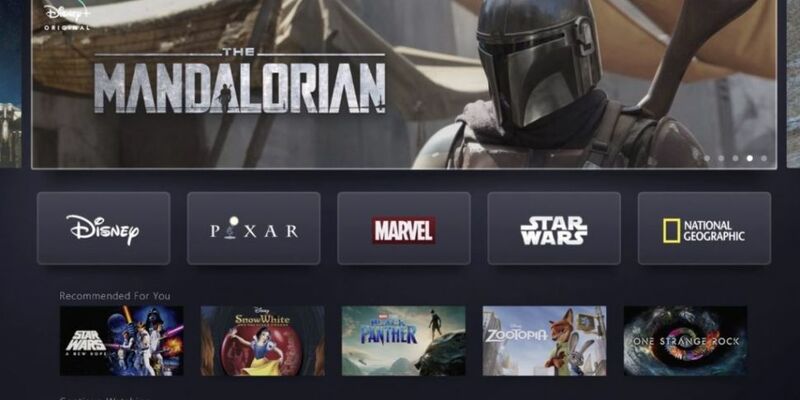 It has revealed its Disney+ service will launch in the United States on November 12th this year. The company added that it plans to be in "nearly all major regions of the world within the next two years." The service will be priced at US$6.99 (€6.17) a month for US customers. The offering will feature content from the company's entertainment brands - including Disney, Pixar, Marvel, Star Wars and National Geographic. The company has also confirmed that all 30 seasons of 'The Simpsons' will be available on the service from day one. Audiences will also have access to titles like 'The Sound of Music', 'The Princess Bride' and 'Malcolm in the Middle'. These will also be available on connected TV and mobile devices. Disney Chairman and chief executive officer Bob Iger said: "Disney+ marks a bold step forward in an exciting new era for our company-one in which consumers will have a direct connection to the incredible array of creative content that is The Walt Disney Company's hallmark. "We are confident that the combination of our unrivaled storytelling, beloved brands, iconic franchises, and cutting-edge technology will make Disney+ a standout in the marketplace, and deliver significant value for consumers and shareholders alike". 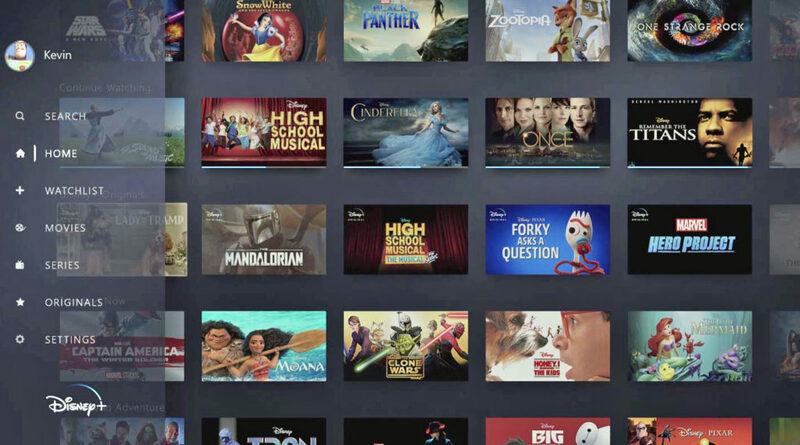 Disney+ will release more than 25 original series and 10 original films, documentaries and specials in its first year. New original titles announced include pieces from Marvel Studios, Walt Disney Animation, Pixar Animation, National Geographic and Disney Television. Kevin Mayer, chairman of direct-to-consumer and international at Disney, added: "We're extremely excited about our growing portfolio of direct-to-consumer offerings.  "We'll continue to enhance the user experience with a constant pipeline of high-quality programming, making the service even more appealing to consumers."